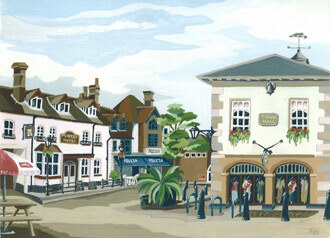 An independent Alton website that promotes organisations, clubs and businesses in Alton, Hampshire. It also supports the charities The Lullaby Trust (safer sleep for babies) and Alzheimer's Society. 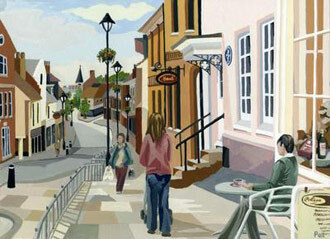 Follow Alton Hampshire on twitter @AltonHampshire and facebook.com/AltonHampshire. Are you a member of a golf club? Brendoncare is looking for support within the local community from golf clubs. Bookers & Bolton Solicitors are looking for a cover secretary. 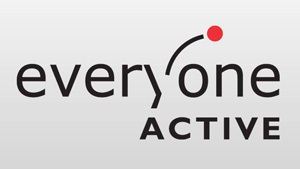 Everyone Active (at Alton Sports Centre) have hit 15,000 twitter followers! 30 seconds exercise. 30 seconds rest. Get an Everyone Active total body workout without any special gear. See their website. Westbrook Interiors offer ideas for children’s’ bedrooms. Fabrics and wallpapers with great colours, superb themes, loaded with fantastic designs. Congratulations to Alton School pupil Ella and Mr Soots who went to the three day winter league finals at Cricklands last weekend and won the gold medal for the championship in the 90cm (horse) class! 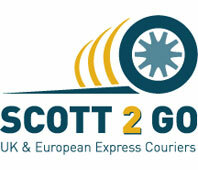 This week marked the beginning of a very exciting new venture for Scott 2 Go .... watch this space! Summertime Special Offer for the Astro Turf Pitch at Eggar’s School! They have special rates and availability for 10 weeks, 5 weeks or just a 1 off booking from 22 April. It’ll be Good Friday Fun morning at Mint Condition. 9am – 12pm. Open Gym 16+ and classes for all ages. Free bouncy castle. Free Easter Egg Hunt. This Saturday from 7pm is Alton Football Club's Presentation Night in their club house. All welcome. Bar open. Awards will be presented by a representative from their main sponsors, Coomers. If you come to the Curtis Museum on Crown Hill, you can take a walk through the history of Alton - starting with the local geology. Local flint was made into tools by early man who roamed the area while the Bronze and Iron Age people settled here leaving behind pottery and metal work. The Romans established a posting station in nearby Holybourne and other evidence of them has been found in Alton with a villa near Alton’s Public Gardens. Early Anglo-Saxons buried their dead above the town over a long period and part of their cemetery has been excavated. Grave goods included swords, shields, beads and the magnificent Alton Buckle - which can be seen in the Museum. With the coming of the Normans in 1066, Alton grew as an important market and administrative centre for the surrounding area. The town had a thriving cloth industry in the medieval period with several clothiers and a fulling mill and, being on a main route between Southampton and London, it had four inns - the White Hart, George, Swan and the Pelican (which changed its name to the Crown at the Dissolution). The mid-1600s was the time of the English Civil War and, being between Royalist Winchester and Parliamentary Farnham, Alton was the site of two battles in 1643. The second, on 13th December, was the more serious and ended with the Royalists seeking refuge in Alton’s Church of St Lawrence. The 1700s were a time of regeneration for the town with a paper mill and breweries being established. Local hop growing expanded and travel improved with the formation of Turnpike Trusts. Upstairs, the Museum has displays of items that would have been familiar to Jane Austen when she lived in nearby Chawton in the early 1800s. 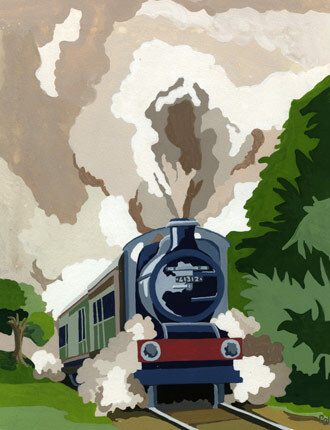 The railway from London came to Alton in 1852 and was later extended to Winchester, Basingstoke and Fareham. At the same time, Alton grew along the valley and a second parish church, All Saints’, was built at the western end of the town. 1880 saw the opening of the Alton’s Assembly Rooms, Cottage Hospital and Mechanics’ Institute on Crown Close with the Curtis Museum now filling the latter. Alton continues to change and grow but its history can still be found if one knows where to look. If you have any queries do contact janehurst1@gmail.com. Home care services in Alton. 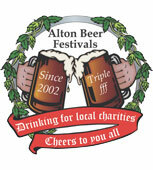 Run on behalf of the ABF Charitable Trust by volunteers to raise money for local charities since 2002. Sixth form and adult education college in Alton. Formed in 1869 and situated at the Jubilee Playing Fields in Alton. Over 30 teams from juniors to vets. Located at The Enclosure, Anstey Park, Alton. 9 hole golf course with 18 tees for players of all abilities in the picturesque rolling hills of Hampshire. Founded in 1978, currently with five men's teams and three ladies' teams training and playing at various locations in Alton. Rugby Union RFU Accredited Rugby Club in Alton. A leading independent Catholic day school, located on the outskirts of Alton. Established in 1884 and has been resident in the Alton Public Gardens since 1953 offering a venue for competition and social bowling. With its large gym, swimming pools, sports hall and much more, Alton Sports Centre will be able to cater for just about any leisure requirements. Solicitors in Alton, Hampshire, specialising in conveyancing, wills and probate, business sales/purchases, divorce, personal injury and dispute resolution. Care home in Alton providing residential nursing care for 80 people, as well as care for people living with dementia. Web designer in Alton since 2005. Managed office space and virtual office services in Alton. Timber & Building Supplies in Alton. Coomers is an independent builders' merchant supplying both the trade and general public. An exceptional co-educational secondary school with academy status, located in Alton. Motto: Sero Sed Serie - 'Late, but in earnest' or 'Steadily forwards'. Installation and maintenance of security systems, intruder alarms, door entry systems, CCTV systems and fire alarm systems. Expert property sales advice in Alton. Founded in 1986, Ideal Plumbing & Electrical is a family business with a reputation as one of the South of England's premier electrical and bathroom retailers. The Hampshire cottage at which Jane Austen lived and penned her novels, including the timeless Pride and Prejudice. Established in Alton Hampshire, JRS Plumbing and Heating is the total solution to your gas, plumbing and heating services and requirements. The Thorne family funeral directors in Alton. A tradition of caring service. Creating that perfect living space for people who love to invest in their home. Kitchen, bedroom and bathroom design. Chartered certified accountants and business advisers in Alton. 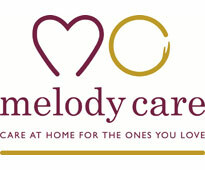 A leading provider of care help and support at home. Personal trainers & Pilates classes in Binsted, Alton. Mobility Scooters, Wheelchairs, Daily Living Aids and more. Mobility equipment specialists in Alton. 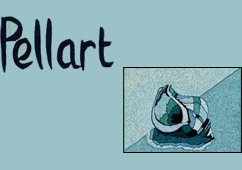 Local Alton artist Pam Pell (Jones). Digital TV and satellite specialist in Alton. Same-day express courier company based in Alton. 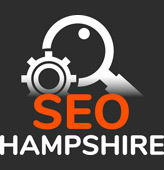 Search Engine Optimisation (SEO) services based in Alton. Aerial photography, filming and promotional video production services based in Alton. Brewing all styles of real ale since 1997 in Hampshire. We brew the Camra Supreme Champion Beer of Britain, Alton's Pride along with Moondance, Pressed Rat & Warthog and Citra Sonic. Independent estate agents and letting agents in Alton. Soft Furnishings & Interior Design in Alton. 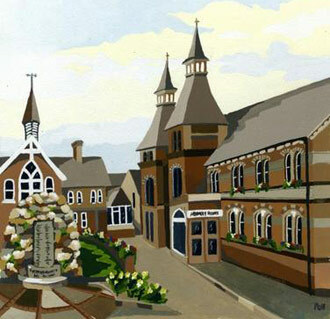 AltonHampshire.co.uk is an independent Alton website that promotes organisations, clubs and businesses in Alton, Hampshire. It also supports the charities The Lullaby Trust (safer sleep for babies) and Alzheimer's Society. The logos at the top of this page and the business listings above display in a random order each this page loads. If you would like your organisation or business featured on this site and promoted on the social media channels, please enquire through the Join page.